A few days back, Apple unveiled its new mobile operating system, iOS 8 together with OS X Yosemite at its annual WWDC event. 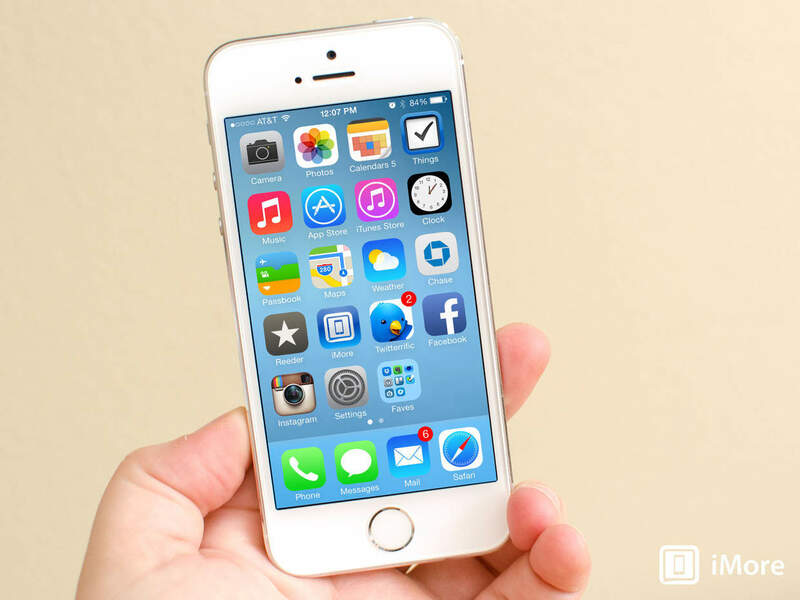 The iOS 8 comes with a host of new features and is now available for download for developers only. The public release of this new operating system is set to be happened later this year. If you are one of those who don’t like to wait until the final release, then here we’ll let you know how you can get iOS 8 Beta before the final release. Those who aren’t registered developers from the Apple can get themselves registered by paying $99 per year. If they know a developer then can add their device to his/her account in order to get their hands on the pre-release version of iOS 8. If you’re not satisfying with the above-mentioned conditions, then there’s a way to get your device registered without having connection with any developer. That’s through your UDID number, an alphanumeric character of 40 letters and numbers that every iDevice gets from Apple. All you need to get this UDID number registered. There’re multiple services available on the web doing that job by charging a few bucks. This is in case you don’t know any developer or aren’t a registered developer. Here’re the direct Download links of iOS 8 beta from Apple given below. 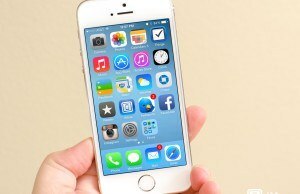 Follow our how to guide to download and install iOS 8 beta here. Going to try this on my iPod before risk losing my jail broken iPhone 5!